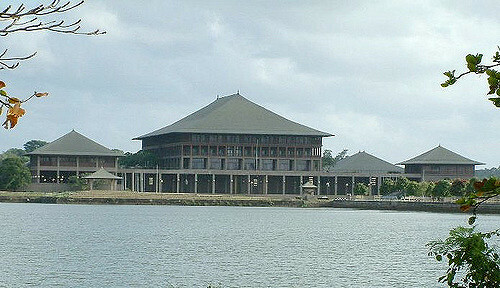 Ward system based on the first-past-the-post (FPP) voting will certainly do some good towards cleansing Sri Lankan politics as it is now the time for the much maligned PR system to go out. If PR system cannot be completely discarded with, at least a mixed system could be a good starting point. There are strong signs that much postponed Local government elections are to be held at last. 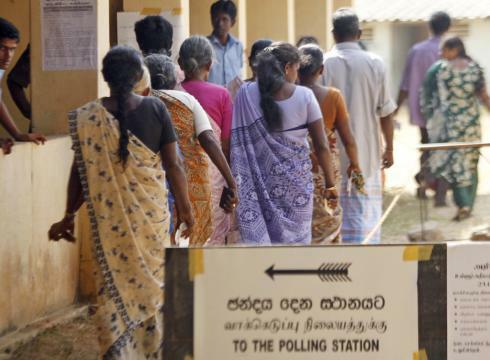 Both President Maithripala Sirisena and Prime Minister Ranil Wickremesinghe have indicated that these elections could be held by December or January. However, going by developments since the expiry of the term of the local government bodies, those in the opposition seem to be quite skeptical about these promises. For them it’s a case of seeing is believing and nothing short of official declaration of elections will convince them. 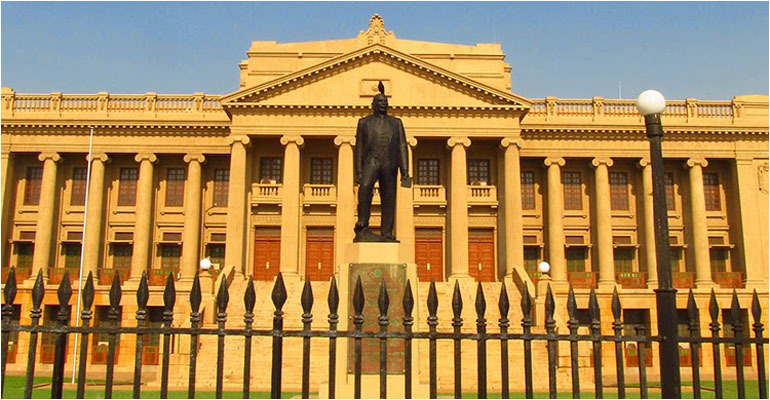 Amidst protests by the Joint Opposition (JO), government postponed these elections citing the delay in delimitation of wards and electoral reforms as reasons. Meanwhile, critics mainly from the JO have been saying that the real reason for the postponement was the government’s inability to face elections due to growing unpopularity among masses. They were agitating that elections should be held under the old system without waiting for electoral reforms. All political parties have looked at the issue in the way that is most advantageous to them. With the current wave of problems it is natural that the governing parties will find it difficult to face any elections. Out of the two governing parties the, SLFP which is suffering from a major internal split will have the biggest difficulty when it comes to facing elections. Most of the former members of the local bodies are with Mahinda Rajapaksa faction of the SLFP and they seem to believe that they have the biggest electoral advantage whatever political party they may contest the elections from. Most of those former members also have the necessary financial clout to fight elections and it would definitely be in their advantage, if the elections are to be held under the existing PR system. That is the very reason they have been fighting their tooth and nail for obtaining early elections without waiting for electoral reforms. In this background the efforts by the government to postpone these elections are quite understandable. If they wish to continue doing so it is not impossible for them to find another loophole in the electoral system to further postpone the elections. However, in a democracy there is a limit to postponing such elections and sooner or later they have to be held and that is probably a factor that has influenced both President and Prime Minister to hint that LG elections would be held by December or January. Meanwhile, delimitation report has already been submitted and the proposed legislation reforming the current electoral system is also before the parliament. What has been proposed is a mix of 40 percent Proportional Representation (PR) and 60 percent first-past-the-post (FPP) system. And there are also proposals to increase women’s participation up to 25 percent. On the other hand in local elections the ward system will provide the good candidates a better chance of getting elected as election will mostly depend on one’s reputation in his or her locality. The question of throwing money and winning votes will not arise because good men with little or no money will also be able to contest and win since even house to house campaign is possible in a ward which is generally a small area. Another negative aspect of the current system that has been often highlighted by many people is the disadvantage of not having a particular member to address the issues of a given locality because under the PR system the entire district is considered as one electorate. The PR system also gives corrupt candidates who are unpopular in their own locality the opportunity to win votes from the rest of the district by throwing money. Thus, the system facilitates the easy entry of undesirable elements that have no education, but enough funds to spend. These are some of the reasons that triggered the call for reintroduction of the ward system in local government elections based on first-past-the-post voting. While it is morally wrong and undemocratic to restrict the voting rights of the people, a government that came into power on a promise of changing the electoral system has a greater responsibility to hold elections on the modified system. Moreover, if the intention of the government is to cleanse the electorate as promised and ensure that better quality representatives are elected to the local bodies, there should not be any intentional delay in holding elections. And if elections are to be held by the end of the year as currently speculated they should be held on a mix of PR and first-past-the-post systems. This could be the starting point to reduce corruption which now has taken alarming proportions. The PR system makes it mandatory for anyone contesting even local elections to spend a huge sum of money for the campaign. Thus, the system encourages anyone so elected to earn money through undue means or to give political favoures to supporters who have financed the election campaign enabling them to make more money. While the ward system will give the people a better opportunity to eliminate those who are corrupt and unsuitable the first opportunity for selecting good men lies with the political parties that nominate them.